PLATAFORMA FILANTROPICA MULTIPOLAR DE ONGs PLATAFORMA DE GESTION Y RESTAURACION GLOBAL SOLIDARIA, CON ENFASIS EN SALUD AMBIENTAL, ECOLOGICA, ANIMAL Y HUMANA. 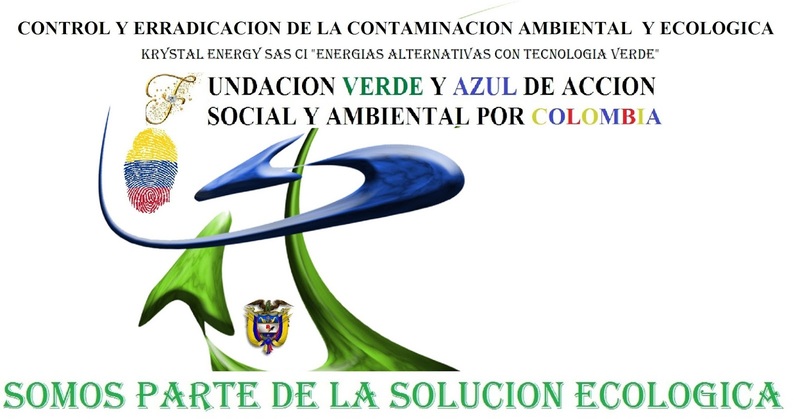 * COMPROMETIDOS CON LA SEGURIDAD ALIMENTARIA Y EL CAMBIO CLIMATICO. 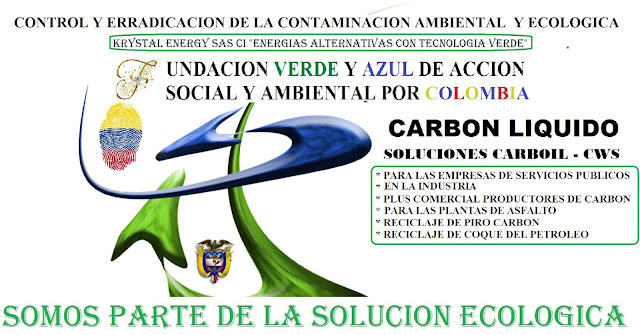 * SOMOS LA FUNDACION VERDE Y AZUL DE ACCION SOCIAL Y AMBIENTAL POR COLOMBIA "FUNVASACOL" . 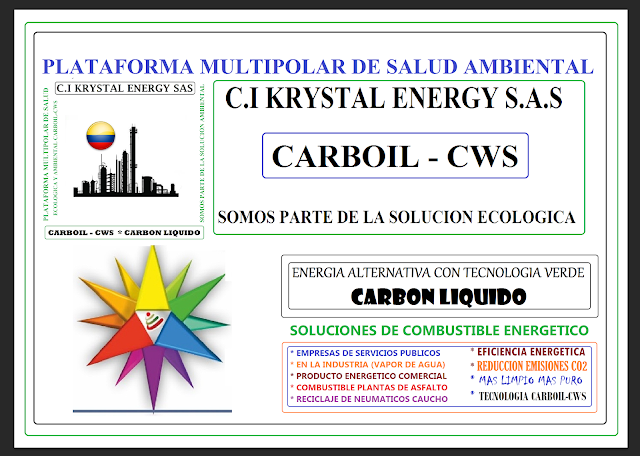 * CONVENIOS Y ALIANZAS CON C.I KRYSTAL ENERGY S.A.S * CARBON LIQUIDO "CARBOIL-CWS" CON PRESENCIA GLOBAL. * GESTION COMERCIAL DE BONOS Y DINARES PRO RECURSOS AUTOGESTION AYUDA HUMANITARIA GLOBALIZADA.